Sign up and download the App. Once registered, you are ready to get on board of Adduma Car! 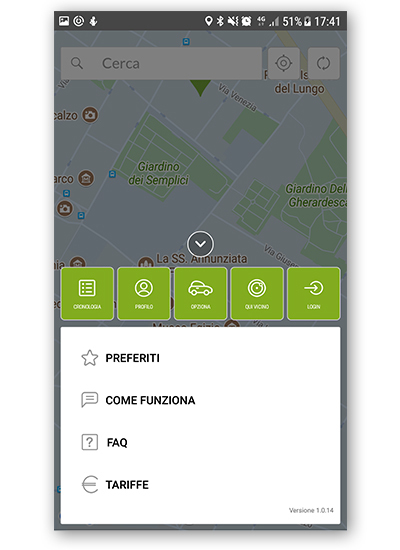 Adduma Car App is all you need, book and find the closest car to you. Found it? Go to the map, scan the QR Code and get behind the wheel! 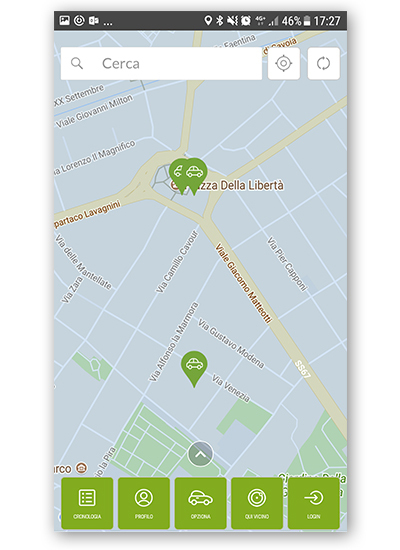 Deliveries in the city centre have never been easier. 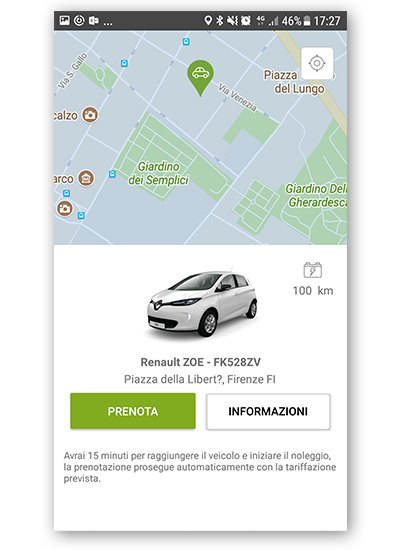 With our eco-friendly car-sharing service you can access ZTL (Limited Traffic Zones), parking exactly where you need, even on the blue paid parking spaces without paying an extra penny. 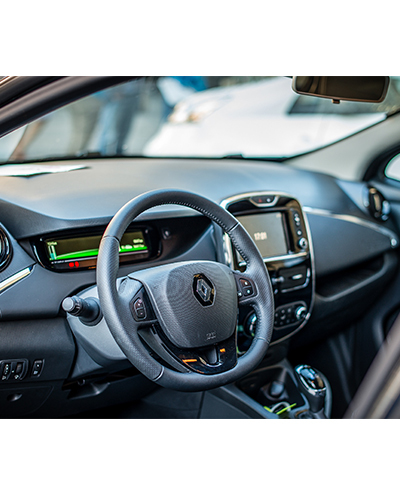 And if you choose to make an agreement with Adduma Car you will benefit from even more convenient prices! Your car or van don’t meet the requisites to drive in the city centre? 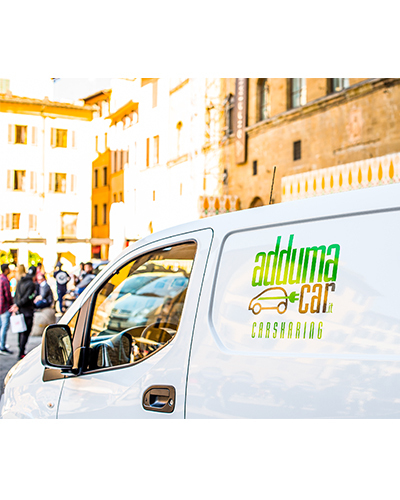 Travel with no constriction and leave your vehicle with us, get on Adduma Car and reach your destination hassle-free! Find and rent the closest vehicle to you. You can also find our cars on reserved parking, Station, Airport and our Point of Exchange.